Aisteach has just published the first extensive survey of the Irish avant-garde activity from the mid 19th century through the late 20th. 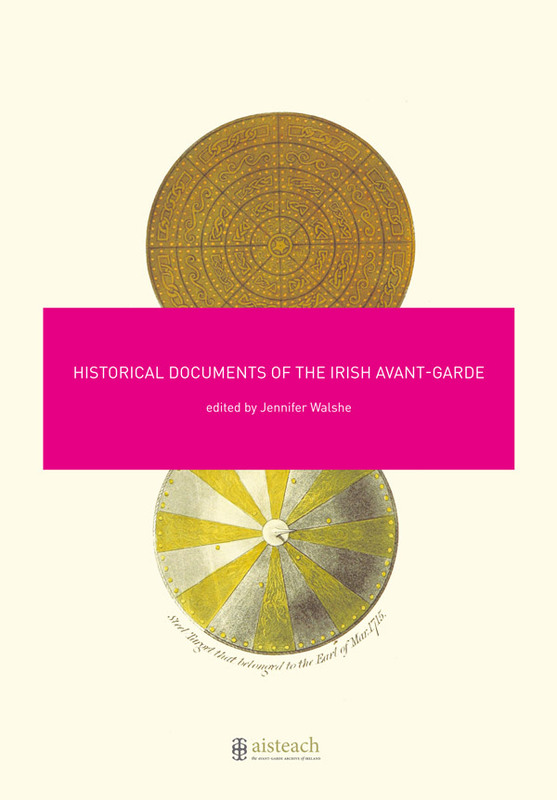 Historical Documents of the Irish Avant-Garde, edited by Jennifer Walshe, is now available to purchase as a print on demand publication. Click here to order. A selection of music from the book is available to purchase from iTunes here.